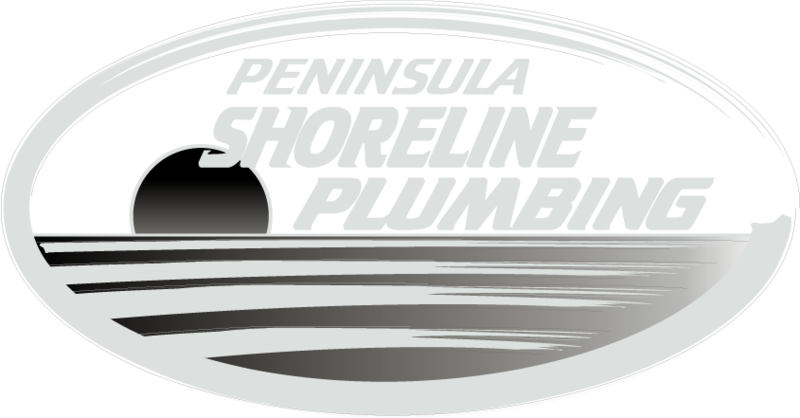 Peninsula Shoreline Plumbing offer plumbing and gas fitting solutions for new residential projects. We work along side some of the Mornington Peninsulas most prestigious builders, delivering a high end, complete product. Hydronic heating, in slab, screed, and panel systems.